For reasons unknown, Psychopath left his clerical post as a monk to join ranks with those involved with organized crime. As an adversary, he can take and cause great damage. Which means that if you can't take him down quickly, he'll just get harder to deal with. Julio Quickfoot is a Soul Bender who, though he does not belong to any specific crime organization, still likes to scuffle in their turfs, just to prove he's strongest. He will maintain distance from his opponents while preparing a powerful blow. Beware of his skills Saya and Phantasmal Slayer. 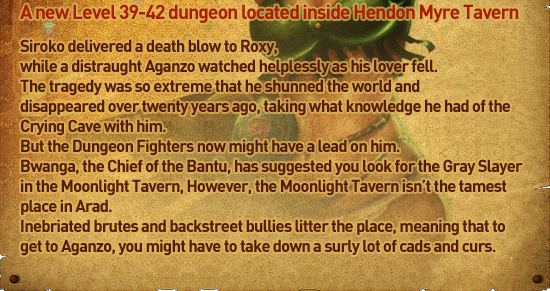 Aganzo is a legendarly Hero who witnessed the tragic death of his lover, Roxy, at the Crying Cave over twenty years ago. Aganzo uses the Zanbato to perform magnificent wide-ranged attacks. 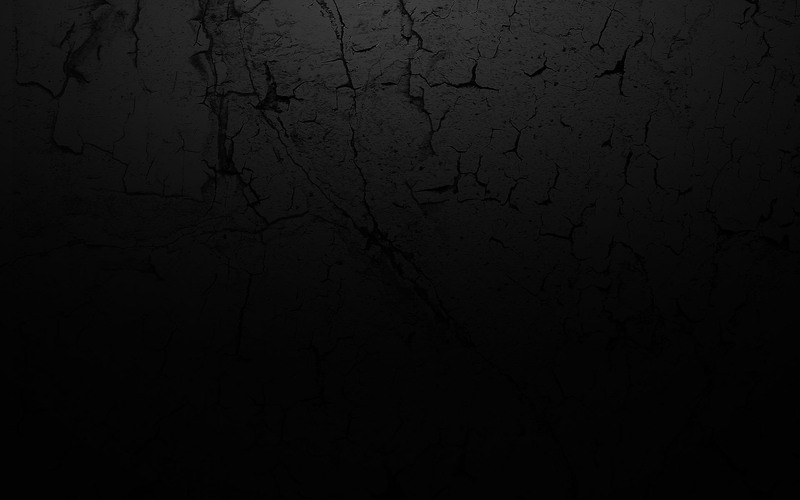 He, along with Bwanga, will provide important clues to the unfolding mystery of Arad. As the underboss of the organization known as Hendonis, Samm Jang uses an attack pattern typical of a Brawler from the back alleys. She usually employs techniques such as the Brick Buster and the Single Shot; once she is in the air, it is difficult to avoid her damaging attacks.